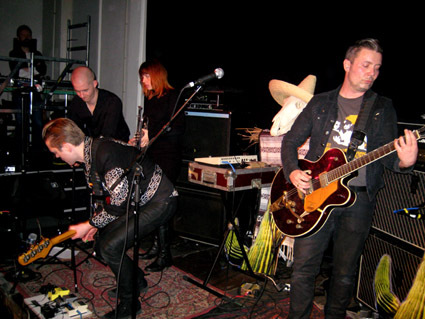 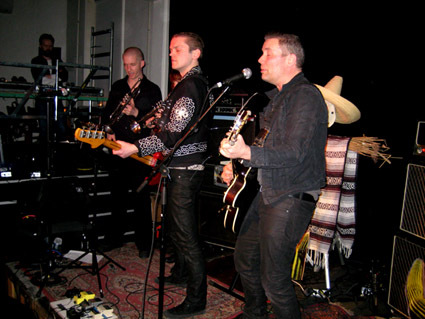 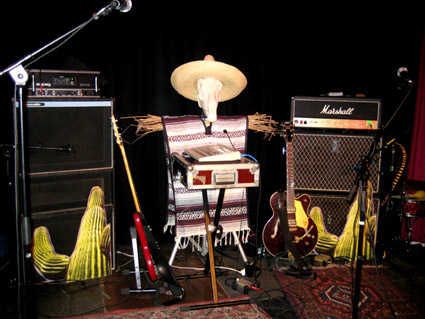 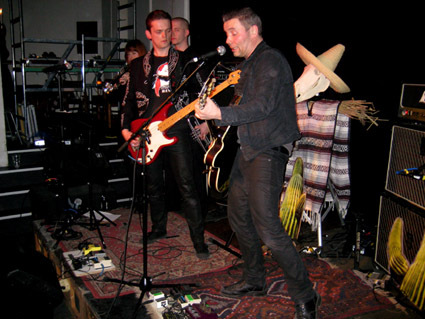 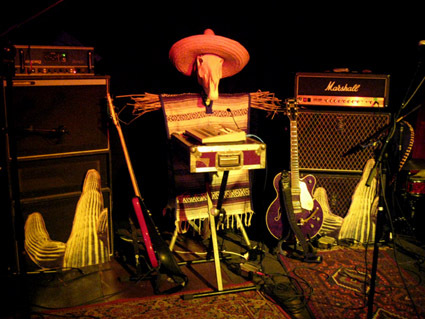 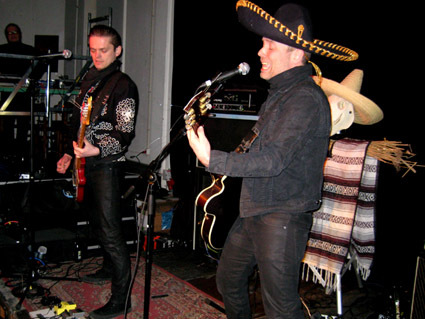 Here is a selection of photos I took at the Hola Ghost gig in Copenhagen 2010-03-25. 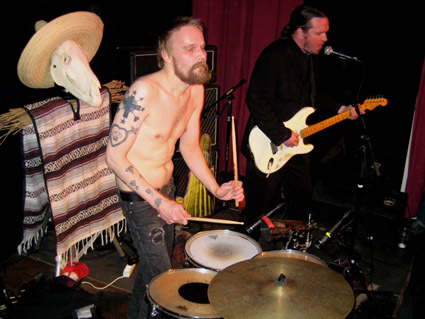 The gig was labelled as a Gear Box Night and also featured finnish act Black Magic Six. 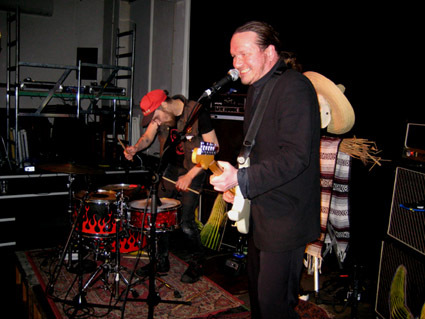 All pictures taken by me using a Canon Ixus 70. 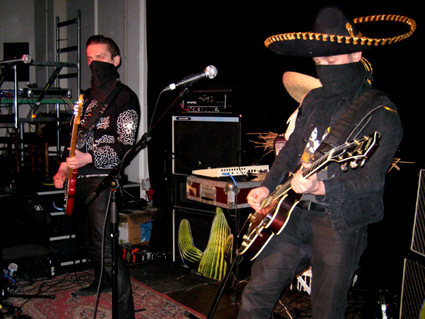 Hola Ghost - The Man They Couldn't Hang ♦ Black Magic Six - Doomsday Bound ♦ The Raveonettes - Raven In The Grave ♦ Black Magic Six - Brutal Blues ♦ Hola Ghost - Chupacabra ♦ Black Magic Six : "Choose Death"
Hola Ghost - Valby kulturhus - Copenhagen, Denmark - 2008-11-14 - Live ♦ Hola Ghost - Live @ Mesteren og Lærlingen, København - 2009-11-20 ♦ Hola Ghost - KP's birthday @ Saxon's - Copenhagen - Live - 2010-02-13 ♦ Hola Ghost - Raahuset - Copenhagen - Live - 2010-03-25 ♦ Gutter Island Festival 2010, Masnedø Fort, 2010-08-20 + 21. 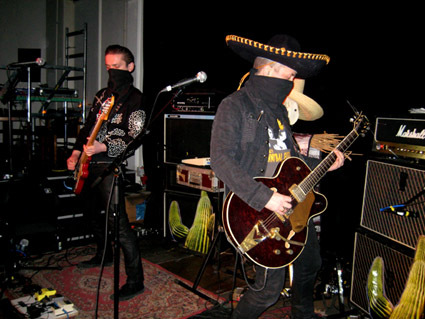 ♦ Hola Ghost / Black Magic Six - KB18, København - Live - 2012-03-29 ♦ D-A-D + Hola Ghost - Ungdomshuset, København - 2012-05-25 ♦ Hola Ghost (@ Bobber Rock) - Nørrebro-Hallen, Copenhagen, 2012-06-02 ♦ Nekromantix - Knust, Hamburg, Germany, Live - 2013-09-11 ♦ Gutter Island Festival 2014, Masnedø Fort, 2014-08-22 + 23.